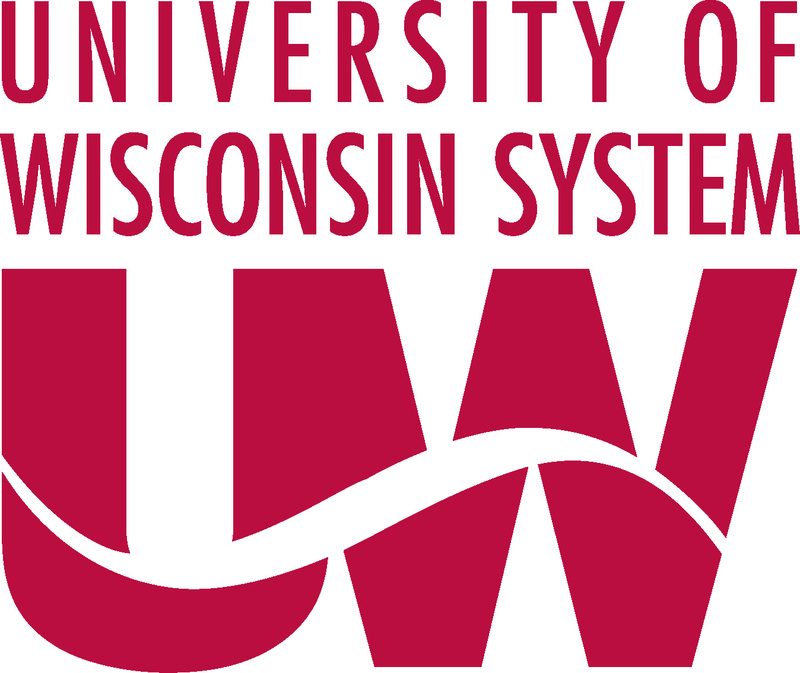 In one of the most significant LMS selection projects of the past few years, the University of Wisconsin System (UWS) has chosen to migrate from D2L's Brightspace to Canvas as its centrally-supported Learning Management System (LMS).1 UW Madison already moved to Canvas as part of its Unizin membership, but now the rest of the 180,000 student, 26 campus system will also make the change. The decision was first noted on the UWS procurement portal and in a investor analysis note from Raymond James. A representative from UWS confirmed the news and added that "Canvas has been issued the Notice of Intent to Award and a final contract is going to the UW System Board of Regents for formal approval in October". The UWS project page describes the process leading up to the LMS selection, starting with needs analysis kickoff in 2015. The Learning Environment Needs Analysis (LENA) project was undertaken as a continuation of a multi-year UW System effort to: 1) understand the current and future learning technology landscape, 2) uncover the wants and needs of UW System institutions with regard to academic technologies that support teaching and learning, and 3) identify gaps that exist in supporting teaching and learning through academic technology. The results of the LENA project were presented to the [email protected] Executive Committee, along with a recommendation that the Committee charter the process for planning to move into a next generation learning environment for the UW System. The intention was that through this process, UW System would discover potential paths forward to support such an environment. Last year UWS developed the request for proposal (RFP) requirements list, and the formal RFP was released in January of 2017. Beyond the size of the system, UWS decision is significant due to it being the first major customer of Desire2Learn (as the company was known prior to 2014). Back in 2002 / 2003, most LMS decisions were framed as Blackboard vs. WebCT, and when UWS selected little-known D2L, it sent shock waves through the market. The decision really put D2L on the map as a true contender, and they followed up with wins at the University of Iowa2, the Ohio State University, Minnesota State Colleges and Universities, and the University System of Georgia. We have noted several times at e-Literate and as part of the e-Literate Big Picture: LMS market analysis service that D2L has an impressive record of client retention. The company has been a fierce competitor in keeping customers, as seen when the Colorado Community College System recently chose to remain on D2L Brightspace after their LMS selection process.3 This loss of UWS is the biggest setback for the company in terms of losing clients, and it is a major win for Instructure's Canvas system. Expect more market news to come out in the next month based on WCET and ECUCAUSE conferences. take a look at this website and you will read more about educational systems and perhaps you’ll find essay you need.